Join the Camp Micah family for an incredible journey to Israel for Micah campers who have completed 10th grade of high school. 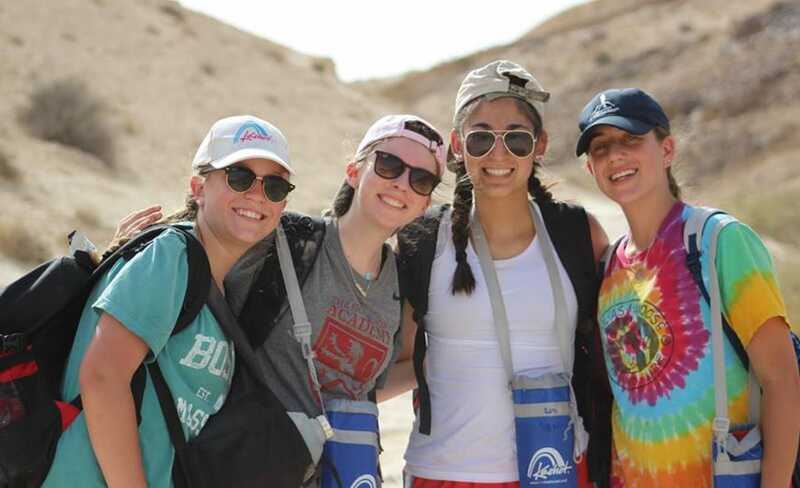 There are a wide variety of opportunities to visit Israel but choosing to go with campers who have been together at Micah for years is a unique opportunity. Instilling Jewish values and connecting our youth with their heritage and each other is what we do best at Micah. The Micah in Israel experience is an in depth educational, spiritual, and fun five and a half week excursion, beginning with four days in Poland. Our staff and campers know each other well and carry with them the philosophy and values that they have helped establish at Micah. Jewish tradition, rituals, and culture have always been at the foundation of Camp Micah’s philosophy. The hope is for every participant to return with a new sense of connection to each other and the Jewish people. We also hope they will gain a greater understanding of, and respect for, the complexities of the Middle East and its people. 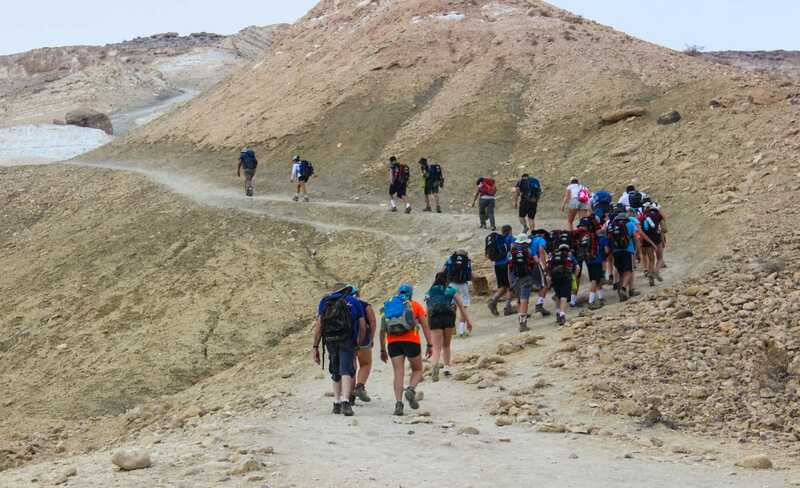 Micah in Israel tuition includes round-trip international airfare, professional adult supervision, 3 meals a day, accommodations, and the complete touring program (including guided tours, admissions, and special programs), emergency medical attention, all departure taxes, and two nights at Camp Micah at the conclusion of the trip. Travel medical insurance; passport fees; pocket money for incidental expenses such as snacks, gifts, and laundry; expenses associated with pre-existing or chronic disease or sickness or continuing medication such as allergy shots or any costs incurred through damage to, or loss of, personal property. We have arranged for low cost trip cancellation insurance. Please see the Forms & Documents page for more information. A $1000 registration fee is required with your application. After we receive your application and registration fee, we will e-mail you a confirmation letter of acceptance to the Micah in Israel program. Instructions for online access to program information regarding important forms, clothing, passports, baggage, etc. will be e-mailed to you in January. You will receive an invoice for half the balance, which will be due December 1 and the remaining balance due May 1. 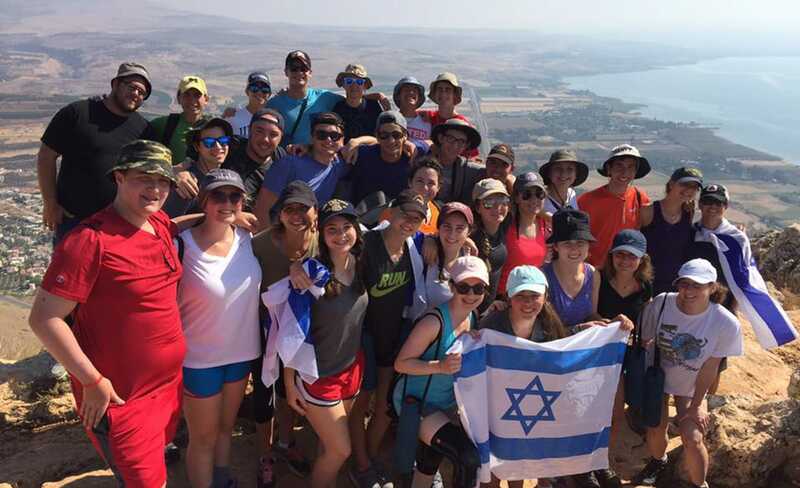 Many communities understand that teen travel is a powerful Jewish identity building experience and have allocated unprecedented scholarship funds. Speak with your Rabbi or Synagogue Educator about scholarship opportunities. Many synagogues and Jewish Community Federations also offer scholarships. For any deviation from the planned flight arrangements, any additional transportation cost will be the responsibility of the family. Transportation rates are calculated on a group basis. Special requests must be put in writing. Of course, there is no guarantee that all requests can be accommodated.